January isn’t that far away so it’s time to start making your plans for the 2017 KPA Winter Convention. 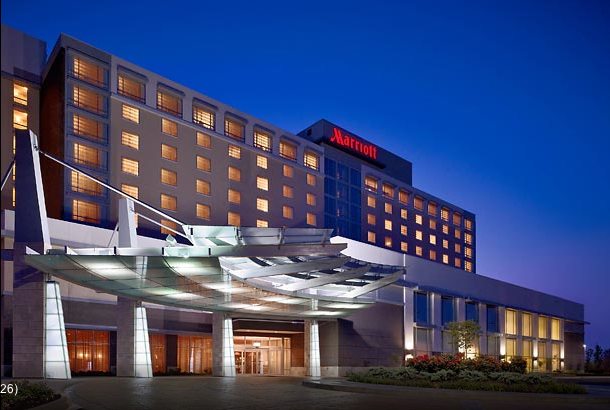 It’s set for January 19 – 21 at the Marriott East in Louisville. KPA and KIPA will be meeting on Thursday/Friday, January 19-20. On Friday, the Kentucky News Photographers Association will be joining us and KNPA will continue through Saturday, January 21. The Kentucky High School Journalism Association will have a half-day of sessions on Thursday, January 19. The KPA program will be almost identical to the 2016 Convention schedule that was shortened when a blizzard threatened most all of Kentucky. Hopefully, we’ll be free of the white stuff in 2017.